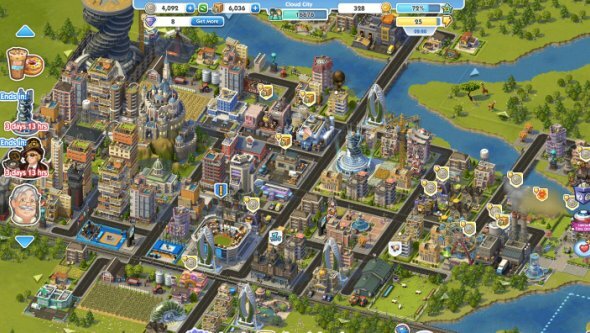 Today, Electronic Arts "pleased" SimCity 2013 users with new game’s content for free! Though let’s look inside and try to find out what new and interesting content the developers prepared. The Nissan Leaf charging station will be available for your citizens! According to one of the community managers each visit to the station will bring an increased level of happiness for Sims and give a wave of activity and profitability for a nearby business. 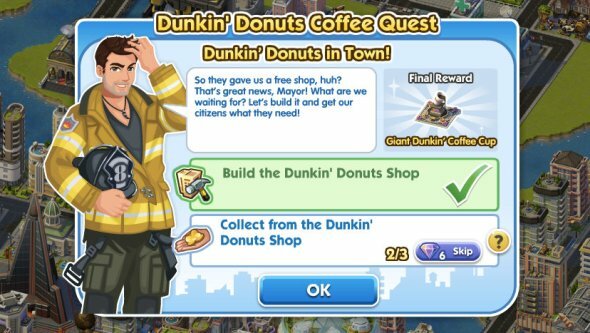 This principle of “gathering money again” EA tried in the past, when they added Dunkin Donuts that looked like much more better than any other buildings and raise the loyalty of your Sims. You can already download SimCity 5 DLC for free till October 2013. Most likely, this is not the last ad in new games, because all the projects is going to be f2p in the future. What do you think of such monetization? Should we play the games, if they contain the same amount of ads as well as the Internet \ TV etc.? How do you feel about f2p? And I would like to tell you about an interesting bug from MiguelM12345. The fact is that when you try to build the road on the water, it changes and becomes like Rollercoaster Tycoon City. How it actually looks like you can see in the video below.